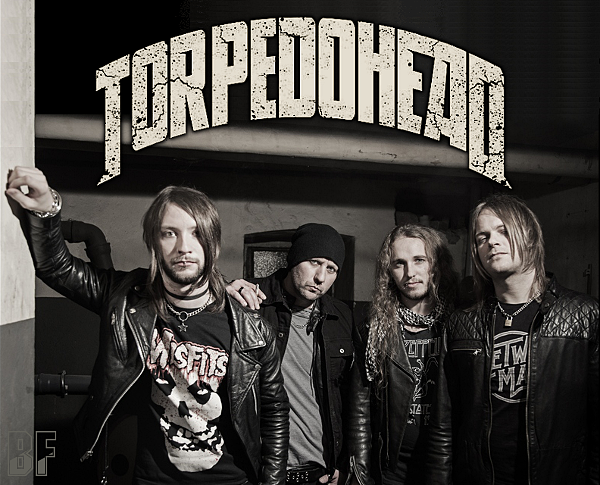 New Video - TORPEDOHEAD "Shanghide"
German Rock 'n' Roll band TOROEDOHEAD's video for a new single "Shanghide" has been released in June 2014. 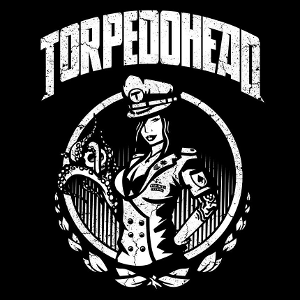 This song is the first track since their last album "Greetings From Heartbeak Key" (2013) and is a showcase of fast-forward rock 'n' roll with a modern edge and give us the musical direction of future TORPEDOHEAD. The band has also their new line-up along with the band logo. Their new song combines a riff oriented sound, melodic super-catchy choruses and some tasty lead guitar work with the contrast to fast and furious punk rock 'n' roll while transforming this into their own modern rock sound. Their new video features a collaboration with the New York Times bestselling author Tim Dorsey and it can be heard his reciting the free poetry using verbal abuses over their music. The novels of Tim Dorsey are a surreal, Florida Noir way of looking at things and feature the crazy anti-hero Serge Storms who brings his own moral justice to establish.